As an entrepreneur, you already understand the importance of marketing. However, we live in a world over-saturated with it. Understanding which methods of marketing are more effective can be tricky, with ads before every video, every three pages of a magazine, and billboards every hundred feet. Advertising can also take a good chunk out of your budget and may sometimes lead to strategies that yield little results. Let’s talk billboards for example. They definitely have proven to be an effective tool in the world of advertising. Our eyes are automatically drawn to them as we drive along the freeways singing along to our favorite Hanson songs. However, they can be very costly and for a small business, may not be an option. Now, imagine billboards the size of a person and instead of being stationary, they sprouted legs and moved all over the place like shopping malls, the town square or concerts. No, we’re not talking about robotic billboards. We’ve all seen the Terminator movies and we know how that ends. We’re talking about humans wearing custom printed t-shirts. 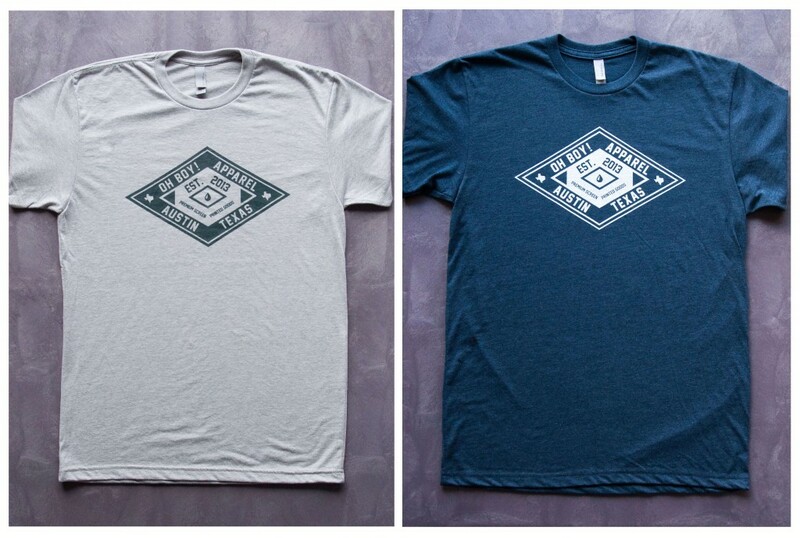 A great fitting t-shirt with a nice screen printed design can become a person’s favorite shirt. Think about how often you wear your favorite t-shirt and the populated areas you travel to. Whether it is your favorite band’s name, your favorite sports team’s logo, or your favorite Jonas brother, you’re advertising whatever is screen printed on those shirts to those around you. If you own a business, small or big, and looking for a cheap and effective method of marketing, custom t-shirts are the way to go! Creating The Perfect Mobile Billboard: The Custom Printed T-Shirt. One of the more important aspects of this strategy is ensuring your employees will love wearing the shirts. If your own employees aren’t fond of sporting your garments, why would your potential customers? Creating a shirt they love so much that they wear them outside of the office is the goal here. 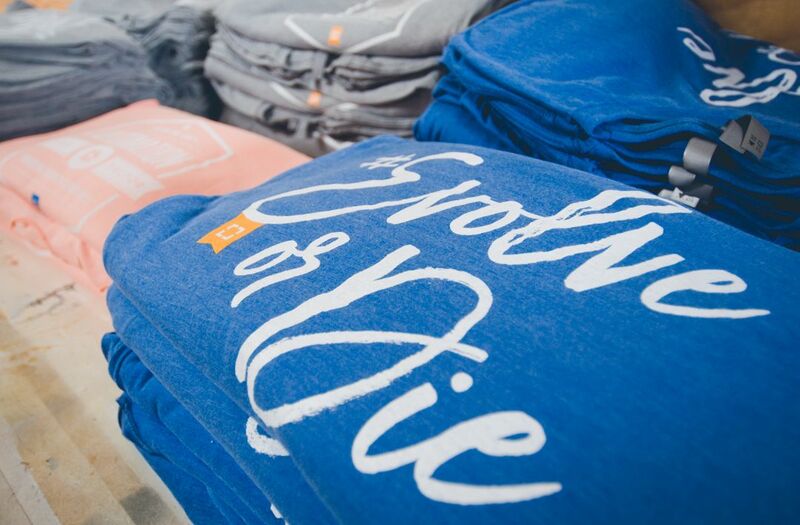 A great brand design and quality t-shirt will give them a sense of pride and camaraderie because it will enable them to stand behind what your business represents, sells, and provides. This will extend to your consumer base. Creating a t-shirt that your potential customers will identify with is a key component in this marketing strategy. They will wear the custom t-shirt because it represents a certain attitude or lifestyle they feel reflects some aspect of their own lives. People wear Nike shirts because they are displaying the athletic side to their personalities. People wear Slayer shirts because they are displaying the musical side to their personalities. People wear shirts with donuts on them because they want people to know that they love donuts. The important thing here is, they’re providing marketing for Nike, Slayer and, well, donuts. Getting Your Custom T-Shirts Out There. Distribution of your company tees is also a key factor in your marketing strategy. Throwing them out of your office window randomly at people walking by as you do your best Joker impression isn’t the best method. Enabling strategies which will effectively distribute your tees in a manner that will tap their full marketing potential is paramount. After all, despite it being a cost effective marketing solution, custom printed t-shirts still don’t grow on trees. Awarding shirts to your employees for their great work is a powerful method of showing your appreciation, but also, can help improve morale and productivity in the work place. Having “Customer Appreciation” days where a customer wins a free t-shirt can help you gain new customers. Word of mouth is a powerful tool in marketing and by providing the best possible experience for your customers, they will tell their friends and loved ones about your amazing brand. Find a trustworthy t shirt print shop. Utilizing social media effectively can also yield great results. Giving t-shirts to friends you know are internet and media savvy is a great way to expand your marketing reach. 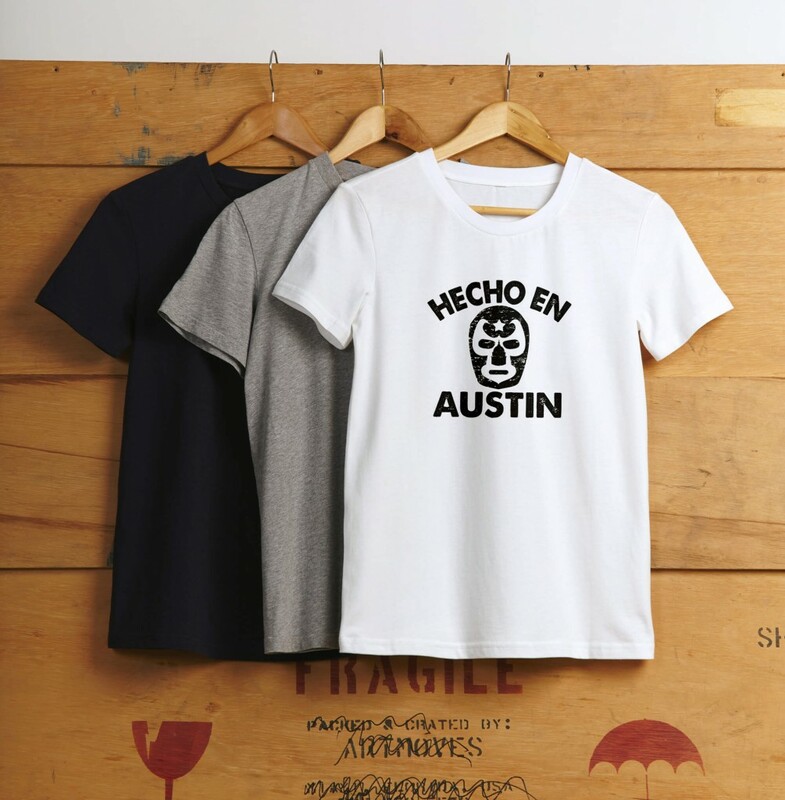 Sending tees to individuals who you feel represent the ideals of your business and that have a large social media presence can help expand your brand exponentially. Even doing social media contests for free t-shirts on sites like Facebook and Friendster is great way of getting your brand noticed. Friendster is still a thing, right? The key here is thinking outside of the box. Sure, placing ads in a magazine, newspaper, around town and even Craigslist are all solid methods of marketing. But why not create an ad that people will love to wear everywhere they go? It’s proven, cost-effective, and looks pretty darn good. I am looking for a way to motivate my company and i think that a custom t-shirt would do the job. The idea would be for them to create the t-shirt and the best idea will be made. I think that being able to customize things really good incentive for people to work harder. The ideas is to get the company together and unified and a custom t-shirt is a great way to do that. I thought it was interesting to learn that custom t-shirts for marketing are more effective than billboards. I have read elsewhere that marketing via t-shirts can help increase positive outlook on your brand. I think if I owned my own business, I would consider t-shirt marketing as a viable marketing technique. Like mobile billboards customize T-shirts are also a good idea to use for brand promotion.